Personal Travel Tip: If you arrive prior to check in time, leave your luggage with the bell captain and explore the city/pool/beach; begin your vacation! In every destination I visit, I must try: In Hawaii I took surfing lessons, in Ireland I played on stellar golf courses & in Alaska I did a dog sledding excursion! Most Interesting Travel Story: I was invited to have dinner with some dignitaries from the Bahrain Embassy while they were in Luxembourg for an OPEC conference; what a memorable experience! They were even kind enough to call me from their meetings the next day to make sure I was up for my flight home. Nancy was well informed about the islands we were interested in visiting. Her knowledge lead us to one of the best vacations I have ever had. It was as if she read my mind. Thank you for sharing your booking experience with Nancy. We're here to make the travel process stress-free. 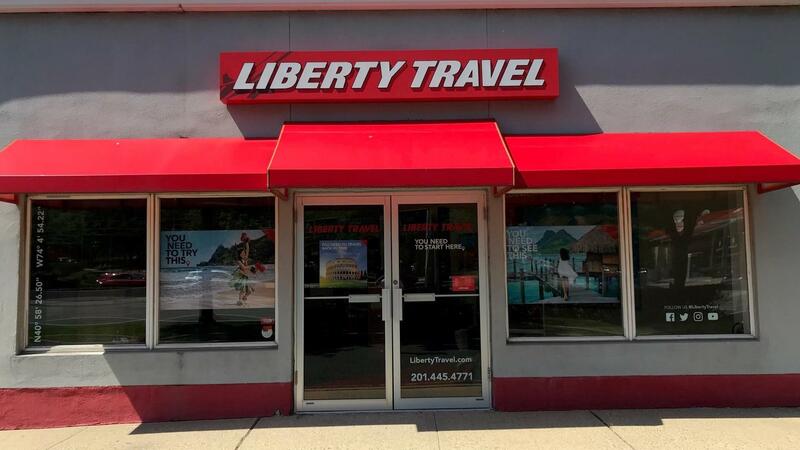 On behalf of Liberty Travel, we appreciate your business and look forward to planning your next vacation again soon.